You’ll feel right at home at Rio Manso Lodge enjoying gourmet meals and exploring miles of pristine trout waters. 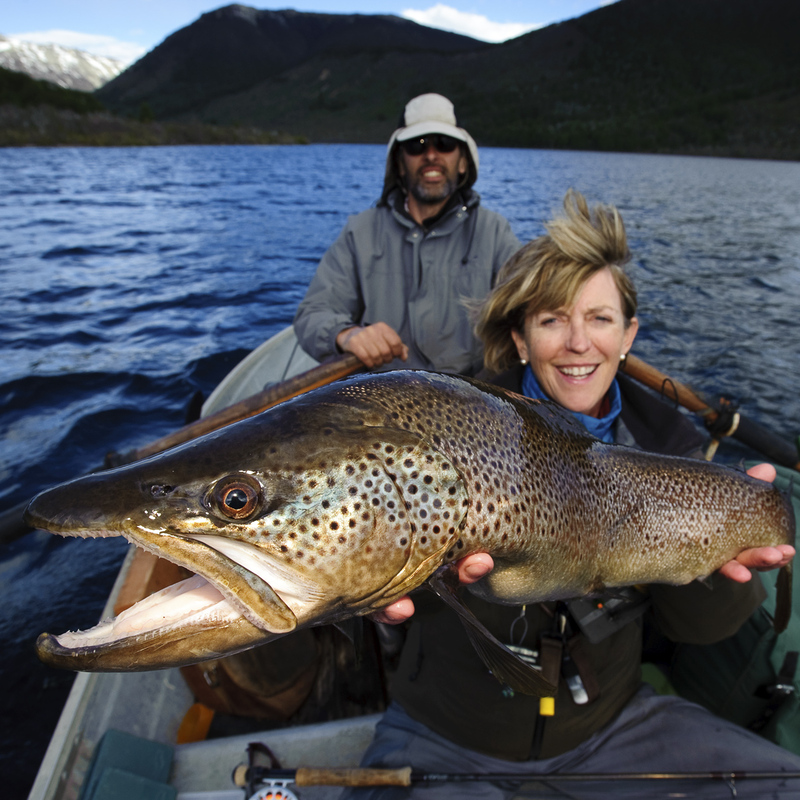 Located near the famed resort town of Bariloche, Argentina in a remote corner of Nahuel Huapi National Park, Rio Manso offers exceptional fly fishing on waters from small streams and large rivers to intimate spring creeks and deep, productive lakes. Unwind at the end of each day in the Bavarian-style lodge with spectacular views overlooking Lago Hess, the Andes and majestic Monte Tronador.